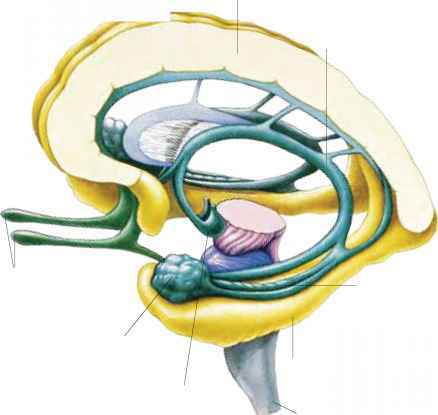 The limbic system forms a boundary between the cortical and midbrain areas such as the thalamus and mammillary bodies. COMPONENTS OF THE LIMBIC SYSTEM The various parts of this circular system are extremely important in the expression of human basic instincts, drives, and emotions. 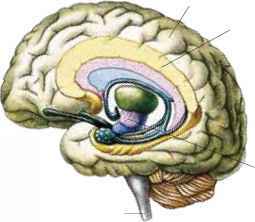 The links between the limbic system and sensory structures help to explain why a sense of smell can evoke a memory or emotion.